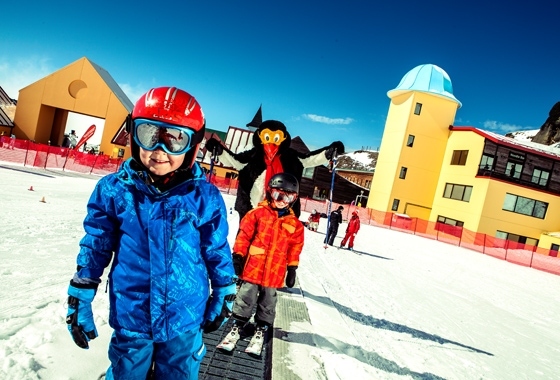 Family fun in NZ's largest ski area on the South Island! 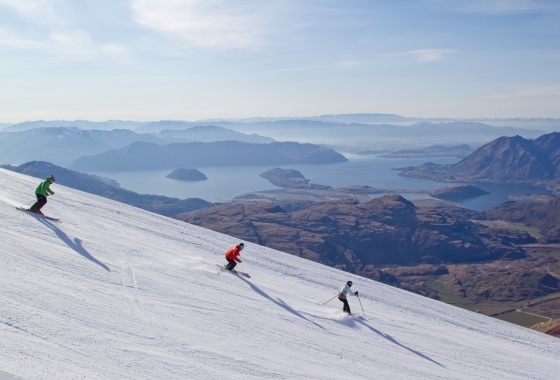 Hit the snow in NZ's spectacular South Island this season from JUNE 7! 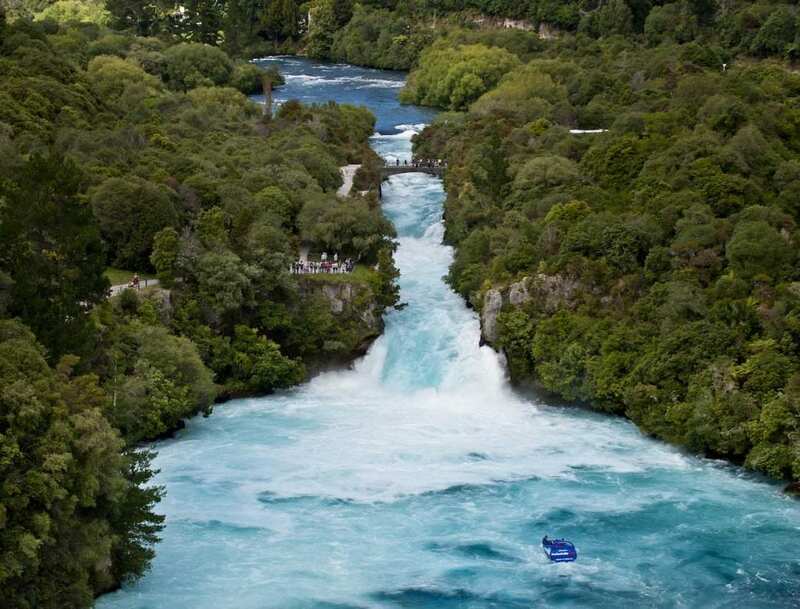 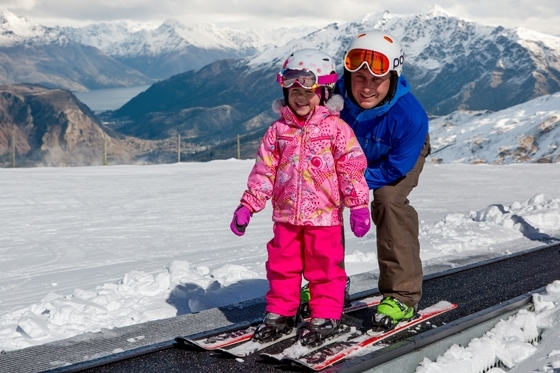 A resort-by-resort rundown on the best of New Zealand's family snow and ski holiday options. 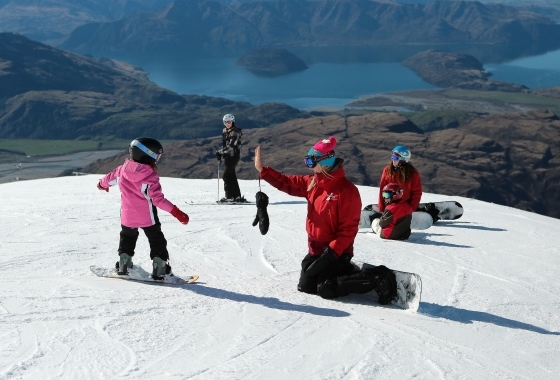 New Zealand offers some of the most amazing snow experiences for all ages that you'll find anywhere in the world. 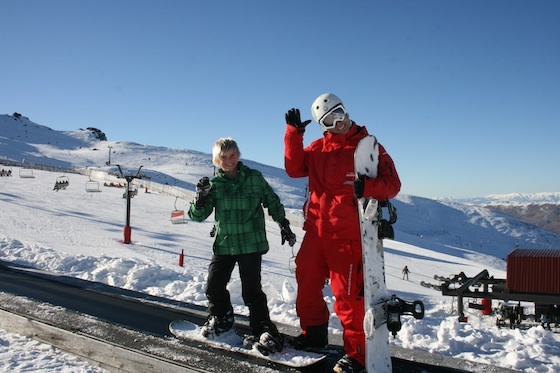 The largest alpine resort on NZ's South Island welcomes families for great snow holidays!